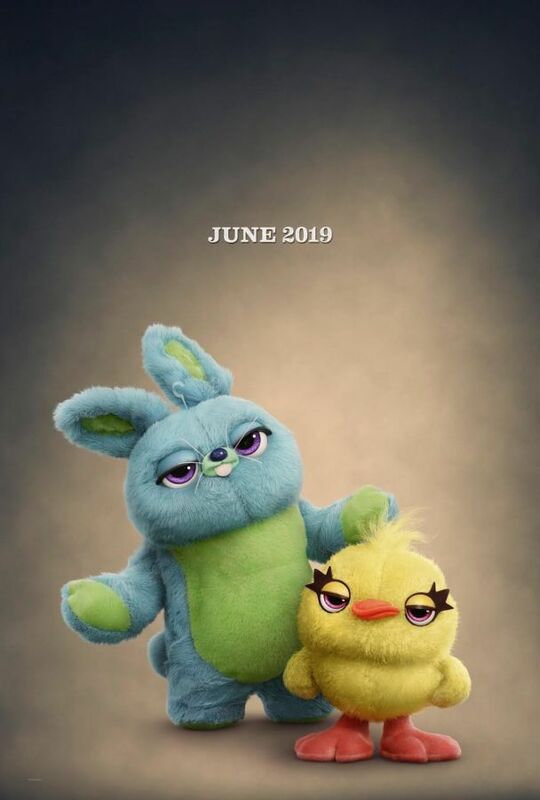 In Toy Story 4, Woody (Tom Hanks) has always been confident about his place in the world and that his priority is taking care of his kid, whether that’s Andy or Bonnie. 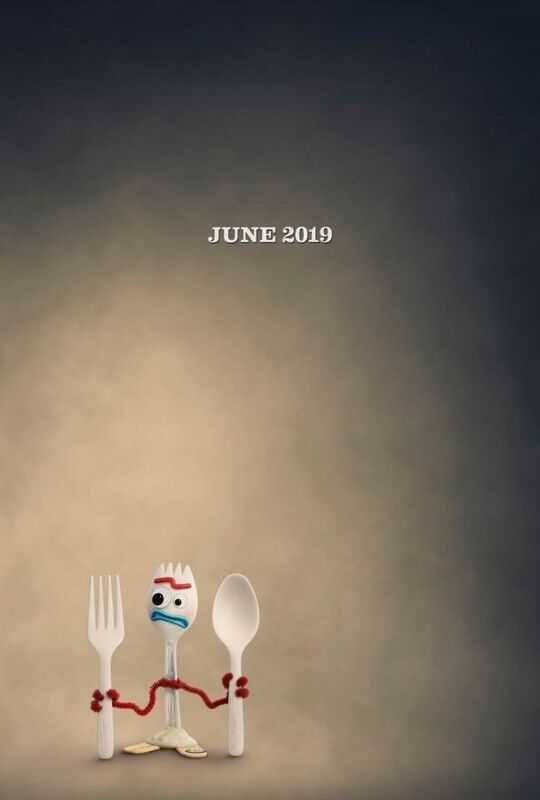 But when Bonnie adds a reluctant new toy called Forky to her room, a road trip adventure alongside old and new friends will show Woody how big the world can be for a toy. 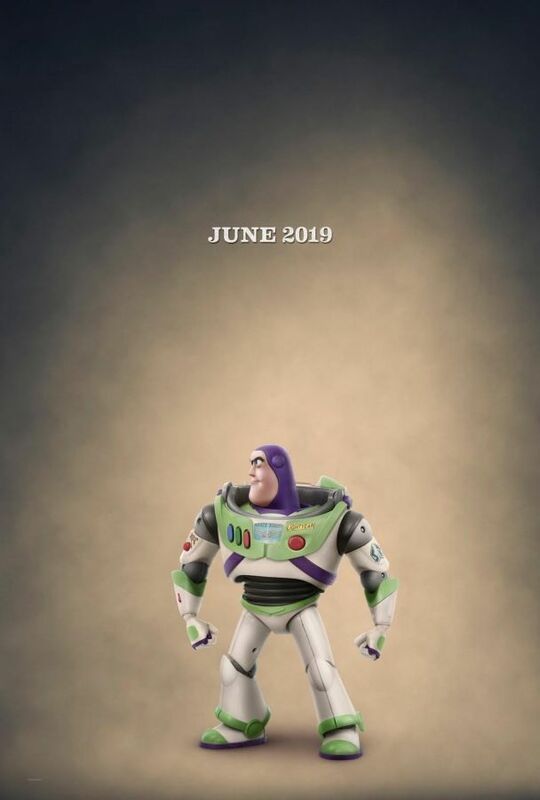 Toy Story was released in theaters on November 22, 1995 and took in $191,796,233 at the U.S. movie box office. Toy Story 2 was released in theaters on November 19, 1999 and took in $245,852,179 at the U.S. movie box office. 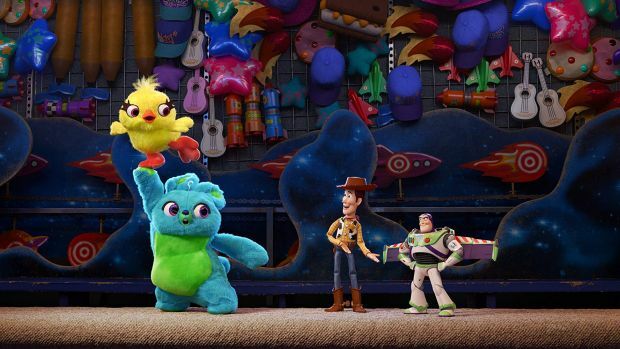 Toy Story 3 arrived in theaters June 18, 2010 and grabbed $415,004,880 at the U.S. movie box office. 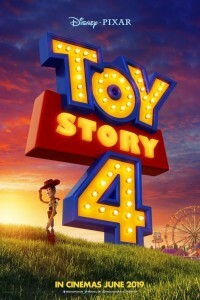 If done right, Toy Story 4, (which tells the story of Woody and Buzz going on an adventure to find the one toy who was given away, Bo Peep), has a chance of becoming one of a list of a very few movies to take in over half a billion dollars at the U.S. movie box office during its original theatrical release! (The Dark Knight, Avengers, Beauty And The Beast (2017), Star Wars 7, Titanic and Avatar, are the only movies to have earned more than $500 million in U.S. theaters during their original theatrical runs, with Star Wars 7 taking the cake, with over $930 million).